Fun styled shoot of this romantic bride with beautiful handmade macrames and butterfly chair. Shot with film, developed by The Find Lab. 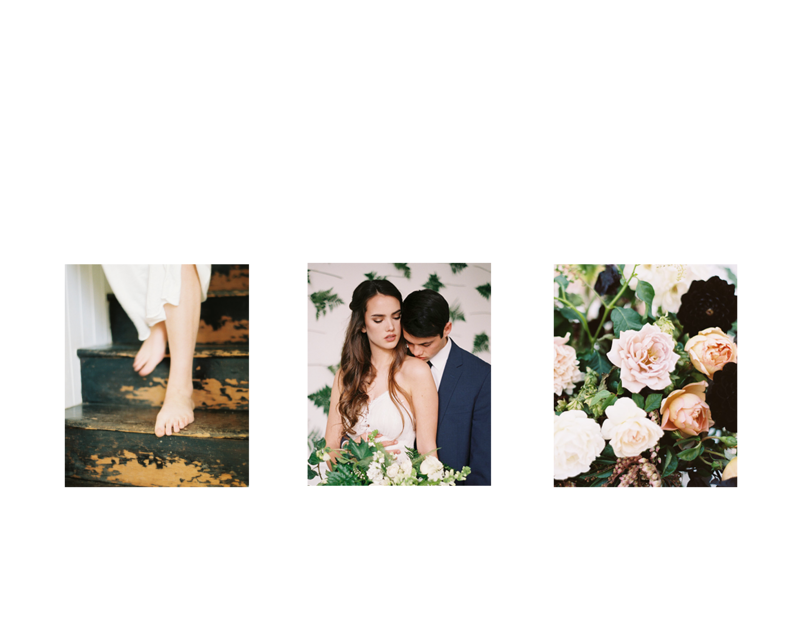 © 2019 Candace Jane Photography|ProPhoto Website Design by Northfolk & Co.